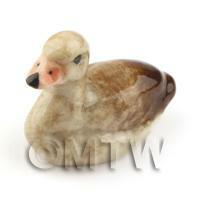 Your Search Results for "Birds and Animals"
We found 0 items that matched your search. 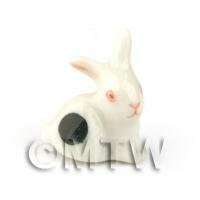 Product ID: 789 This is a great looking 1:12th scale miniature Bull FrogOur range of animals are made from high quality ceramic and hand painted to a very high level of detail, giving a very pleasing and unique quality to their finish.These beautiful pieces make every setting that bit special. 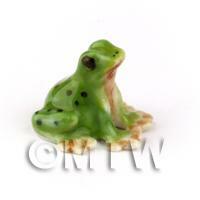 Product ID: 7350 This is a great 1:12th scale miniature Toad.Our range of animals are made from high quality ceramic and hand painted to a very high level of detail, giving a very pleasing and unique quality to their finish. 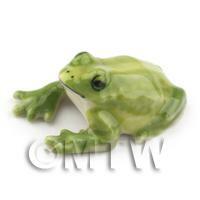 Product ID: 7352 This is a lovley 1:12th scale green frog.Our range of animals are made from high quality ceramic and hand painted to a very high level of detail, giving a very pleasing and unique quality to their finish.These beautiful pieces make every setting that bit special. 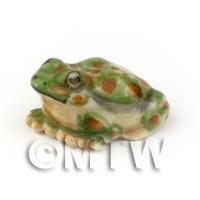 Product ID: 7354 This is a fun loving miniature frog.Our range of animals are made from high quality ceramic and hand painted to a very high level of detail, giving a very pleasing and unique quality to their finish. 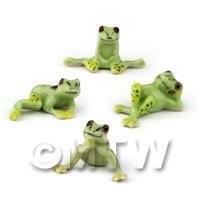 Product ID: 7358 This is a complete set of 4 comical frogs posing. 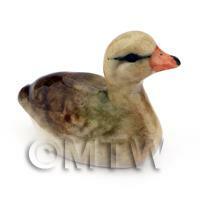 They ready for you to sit them in any of your garden or pond scenes.Our range of animals are made from high quality ceramic and hand painted to a very high level of detail, giving a very pleasing and unique quality to their finish. 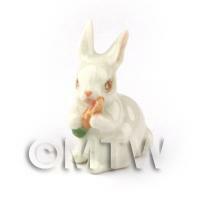 Product ID: 7364 This is a cute Miniature rabbit that is munching on a carrot, this would look lovely in any of your garden scenes.Our range of animals are made from high quality ceramic and hand painted to a very high level of detail, giving a very pleasing and unique quality to their finish. 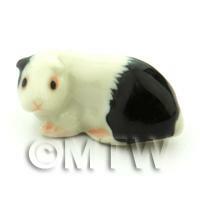 Product ID: 10913 This miniature ceramic guinea pig is part of our highly detailed hand made and painted dolls house miniature ceramic animals range.All of our ceramic animals are carefully designed to be as realistic as possible and due to their hand painted nature may vary slightly from the picture. 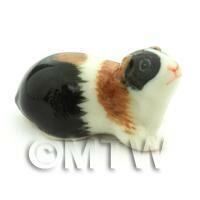 Product ID: 10914 This miniature ceramic Guinea Pig is part of our highly detailed hand made and painted dolls house miniature ceramic animals range.All of our ceramic animals are carefully designed to be as realistic as possible and due to their hand painted nature may vary slightly from the picture. 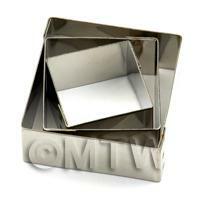 Product ID: 11322 This miniature Tortoise is part of our highly detailed hand made and painted dolls house miniature reptiles range. 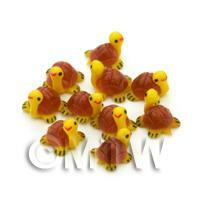 This Tortoise is also used in our jewellery range to make earrings and added to our charm bracelets.All of our reptiles are carefully designed to be as realistic as possible and due to their hand painted nature may vary slightly from the picture. 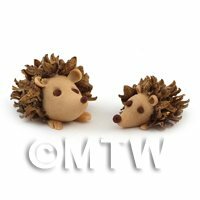 Product ID: 13496 Handmade mum and baby hedgehog. 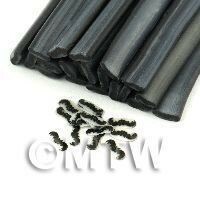 Each hedgehog is handmade from airdried clay and then has its spikes hand placed. 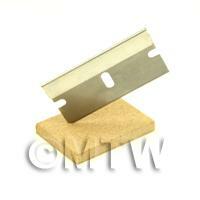 These are made to order ensuring each Hedgehog is unique and special. 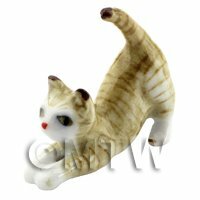 Product ID: 14370 This miniature ceramic animal would be a perfect addition to any of your dolls house scenes.Our range of value small animals are made from ceramic and hand painted.